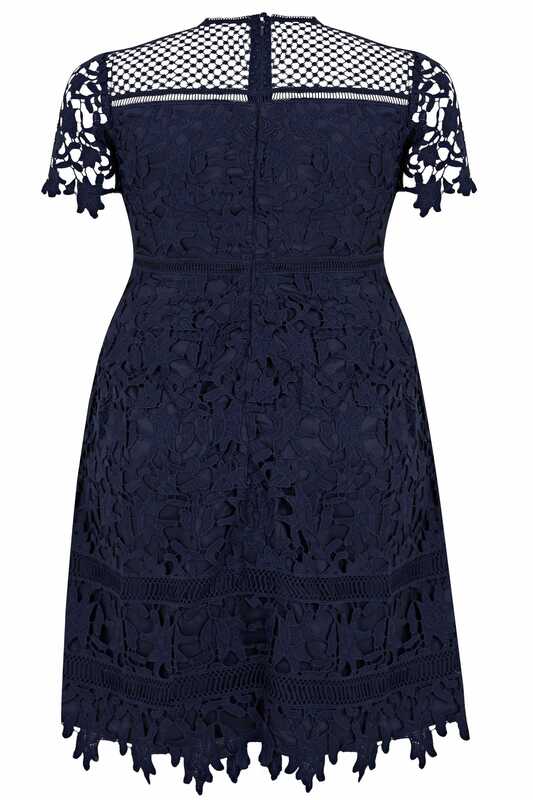 Elevate your evening wardrobe with this sophisticated CHI CHI dress. 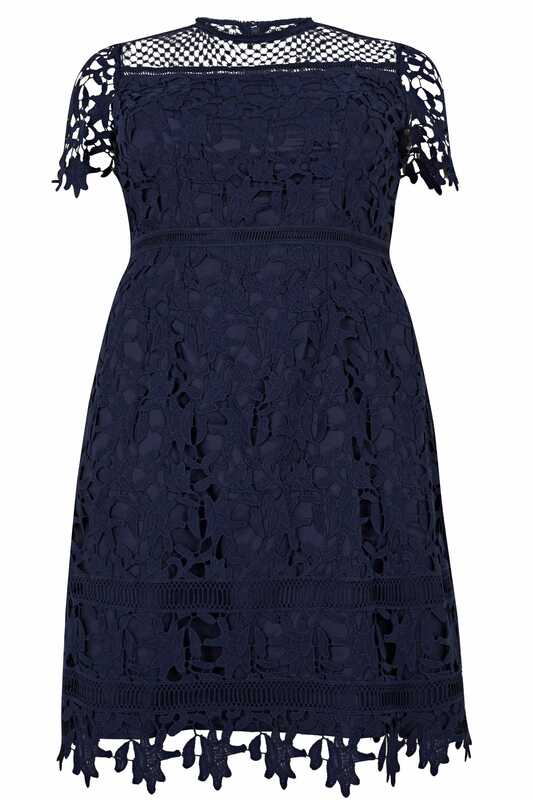 In an on-trend shift shape, it features crochet overlay fabric with a mesh yoke. Ideal for parties and special occasions, team with strappy heels and a patent clutch to complete the look. We love the navy colour palette.